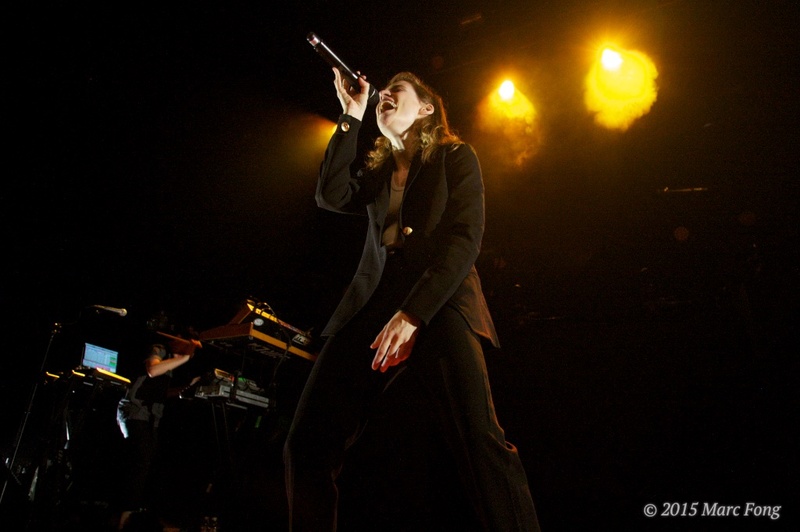 Indie-pop star Marina Lambrini Diamandis of Marina and the Diamonds played two shows at the Fox Theater Oakland last week. 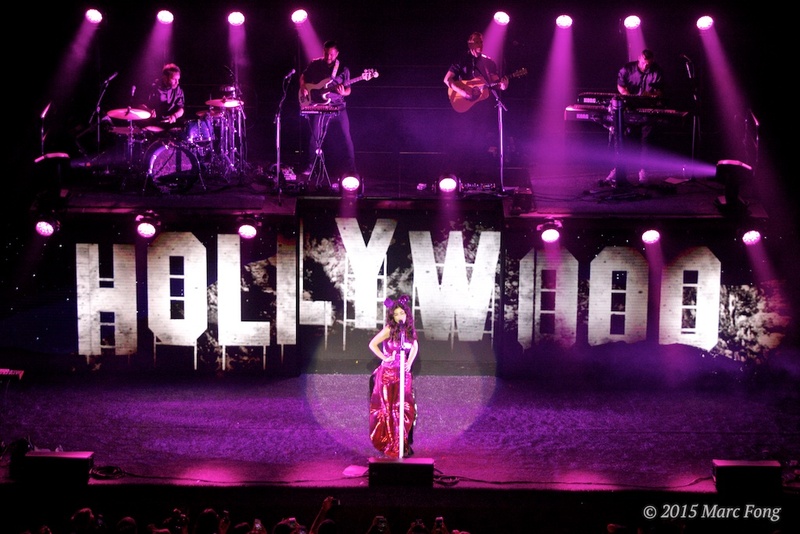 Known for her visually stimulating shows, she failed to disappoint. 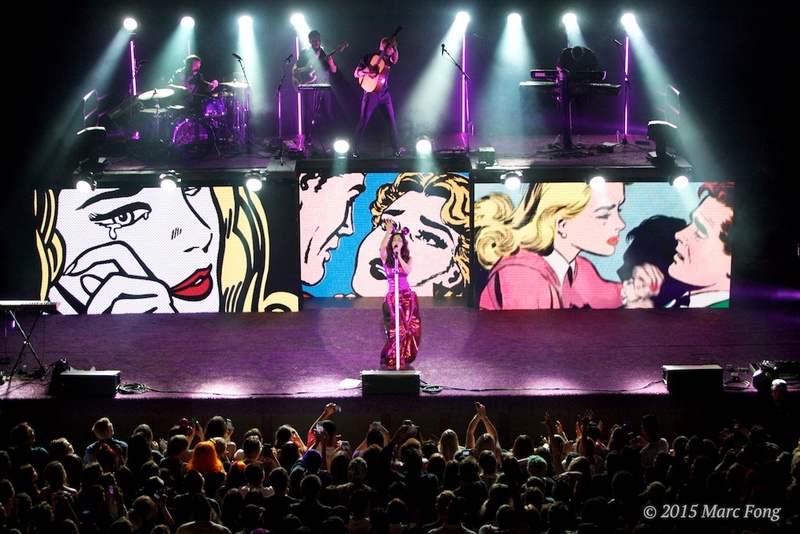 The 30-year-old Diamandis had several costume changes throughout the show with stunning visuals constantly playing behind her. 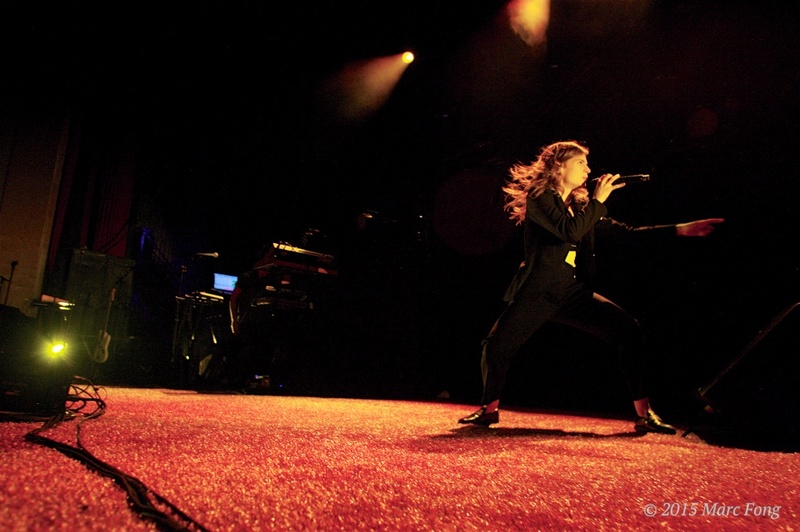 Each costume change showcased one of her personas, which ranged from playful to sultry. 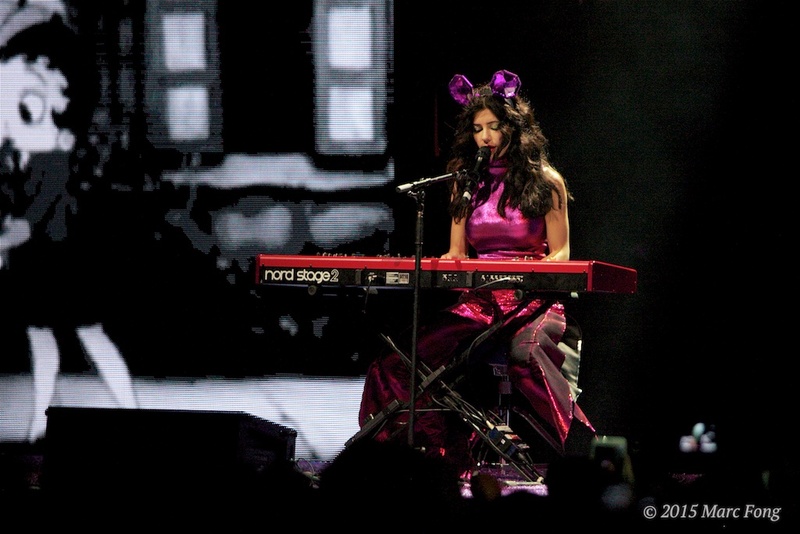 Diamandis is not only a talented performer, but also a superb singer and songwriter. 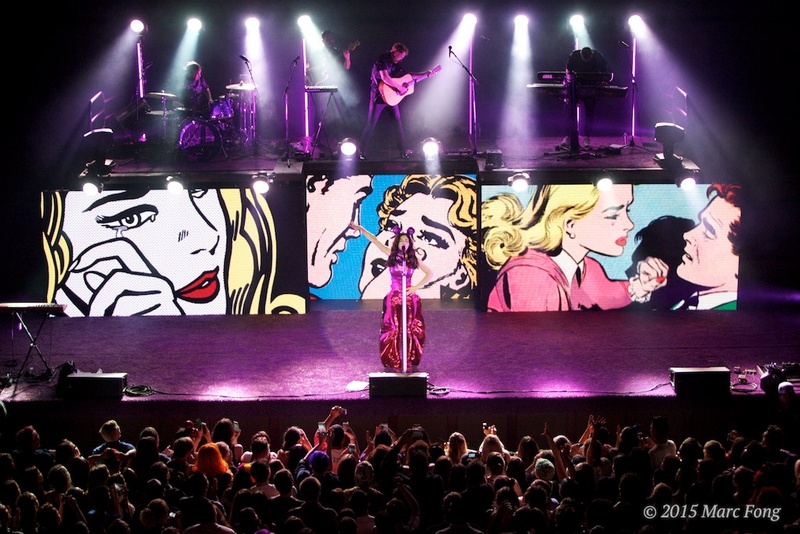 Born and raised in Wales, she sounded phenomenal, breaking the group’s set into three acts based on its three albums Family Jewels, Electra Heart and Froot. 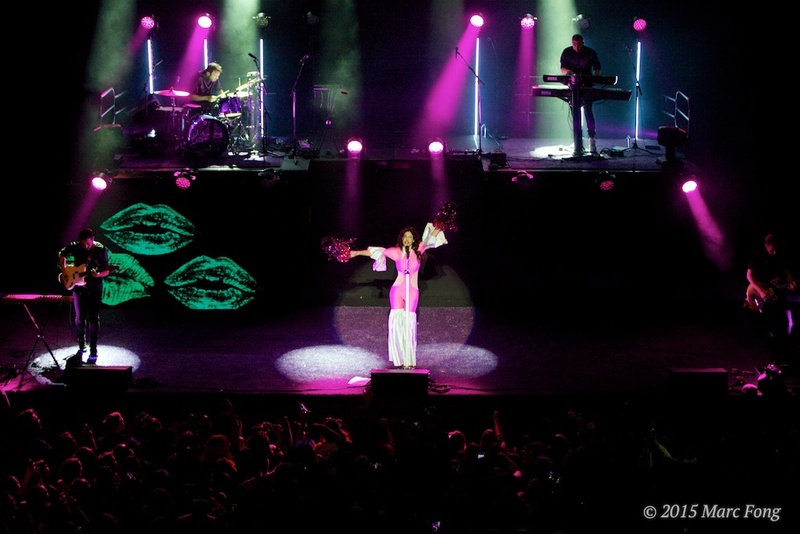 With Diamandis’ beauty, talent and sound, it’s easy to see why Marina and the Diamonds are a huge success. 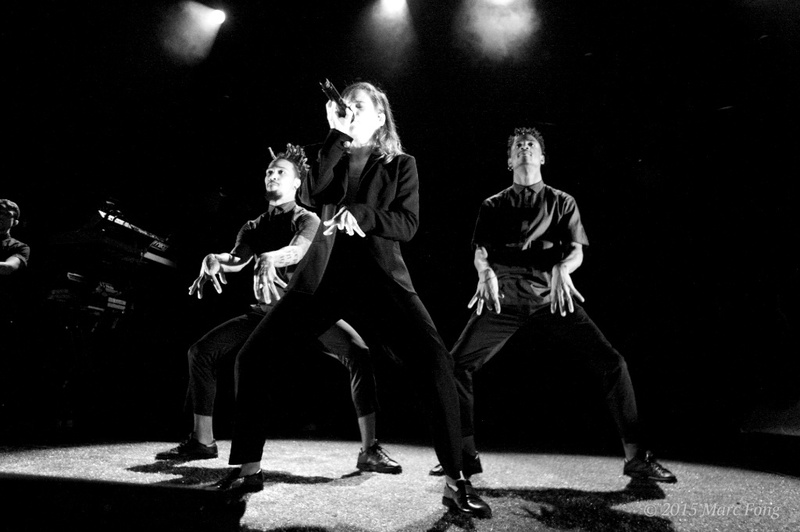 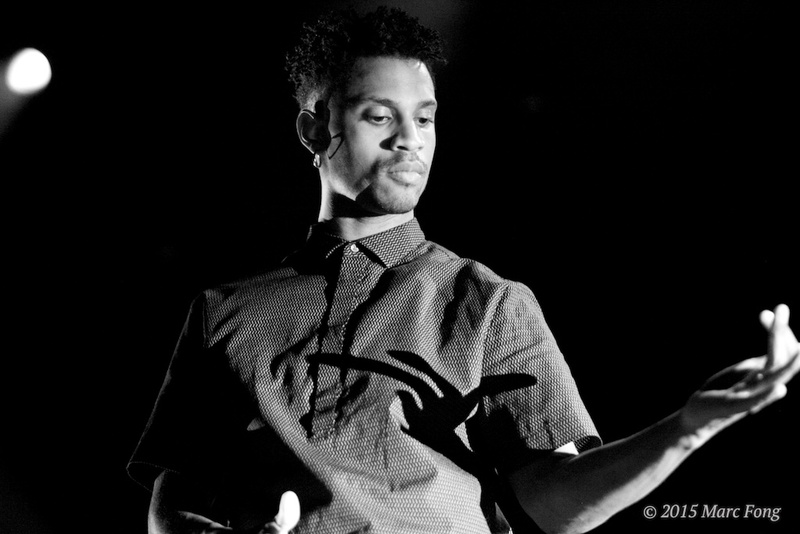 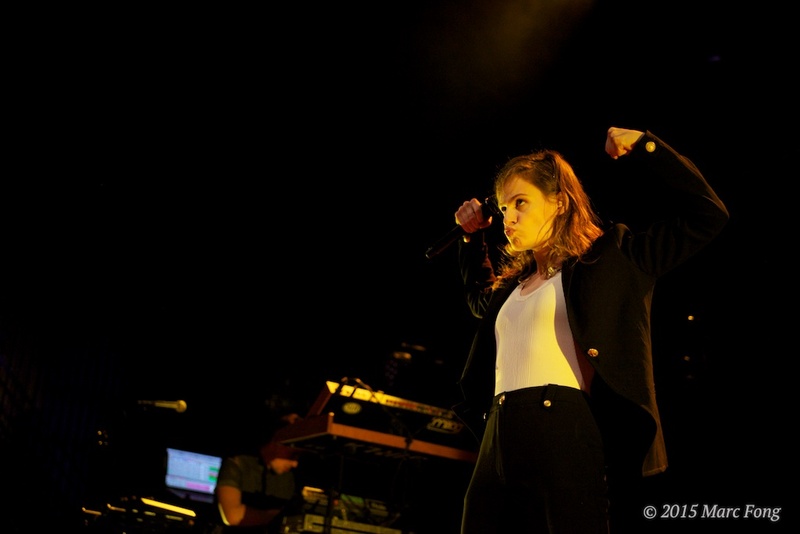 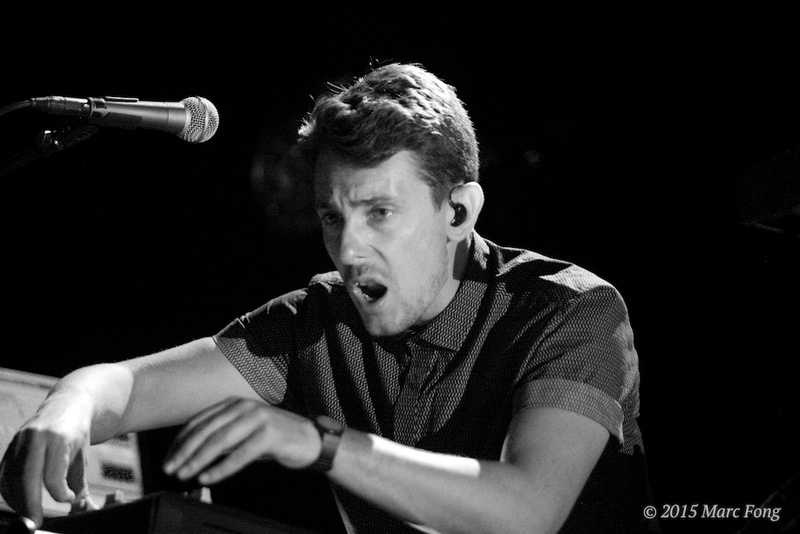 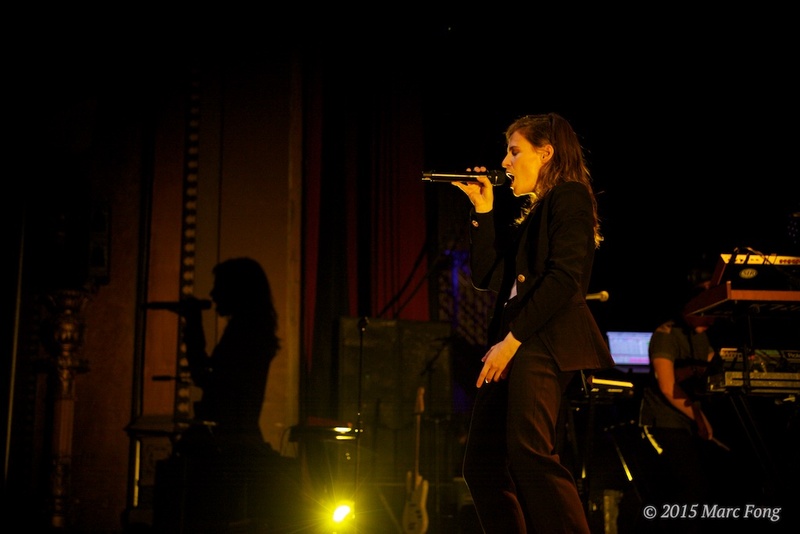 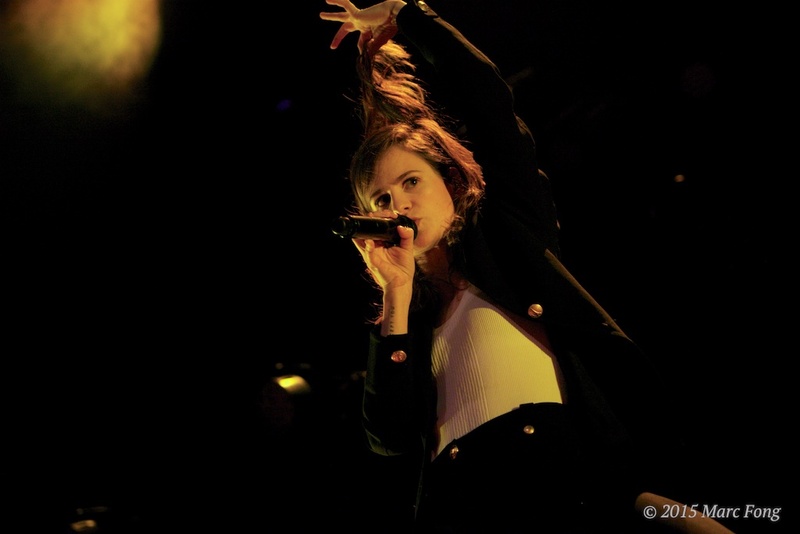 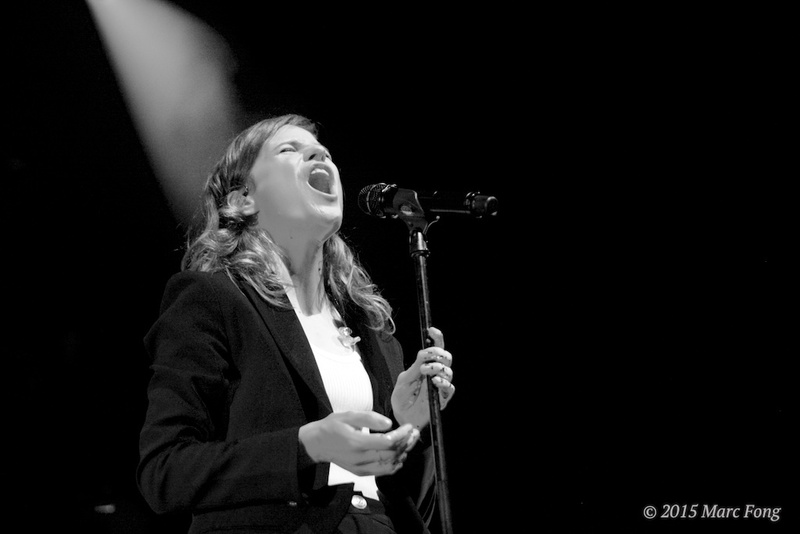 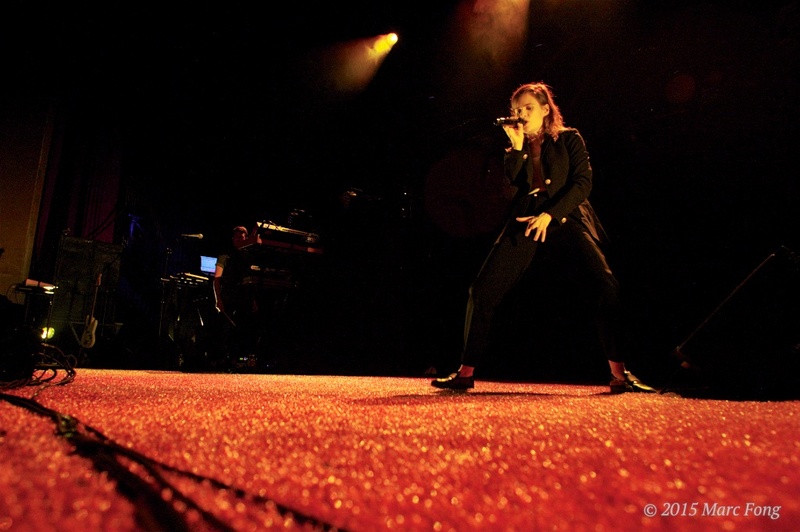 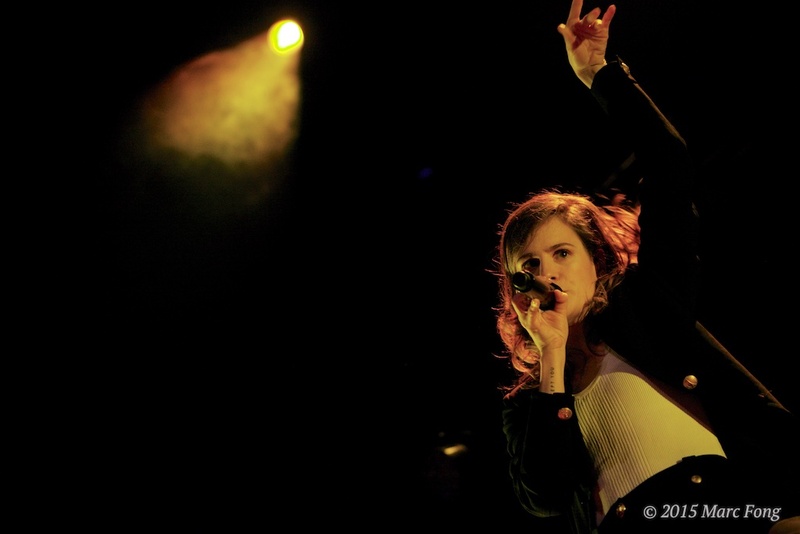 French singer-songwriter Héloïse Letissier’s musical project Christine and the Queens, which is known for combining music, art and photography into their live performances, opened the sold-out show, performing tracks from the band’s 2015 EP Saint Claude.